A hunt for treasure in Kilfinan, an old Scottish port, that unveils one mystery after another, The Kilfinan Treasure is a thought-provoking and surprising read. Something has happened to disturb the cheery routine of Kilfinan, a bustling port on the Scottish coast. Anonymous poetic entries in the local newspaper hint at hidden treasure in the area – and the key to solving their mystery seems to lie in passages from the Bible. Attracting interest from all quarters, each poem impacts the life of a different reader, speaking to them in ways they could not expect. But who is setting the clues, and why? Is there an actual treasure, or are the poems just a clever way to get people back to the Bible? And how might seven local Celtic saints tie everything together? Come and meet the amiable inhabitants of Kilfinan as they quest after what could yet be the greatest treasure of all! The Kilfinan Treasure by Harry Hunter was published by Instant Apostle in March 2019 and is our 12794th best seller. The ISBN for The Kilfinan Treasure is 9781912726059. 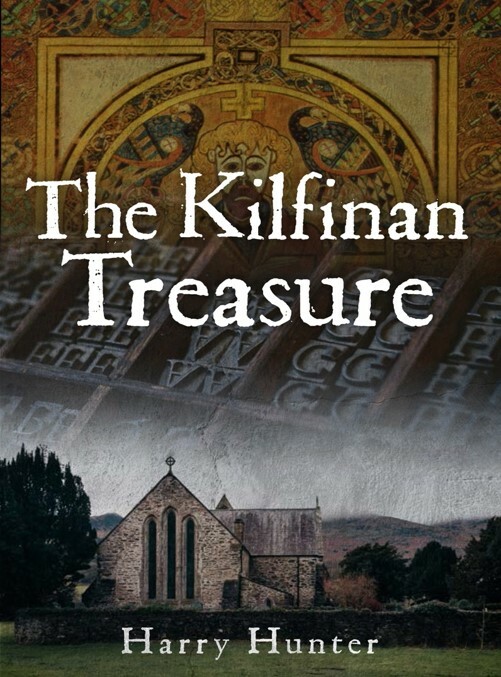 Be the first to review The Kilfinan Treasure! Got a question? No problem! Just click here to ask us about The Kilfinan Treasure.